I am opposed to the President’s trade deal, the Trans-Pacific Partnership (TPP), and I urge you all to oppose it too. The Trans-Pacific Partnership (TPP) would grant broad powers to multinational companies operating in North America, South America, and Asia. A total of 12 nations. TPP would allow companies and investors to challenge regulations, rules, government actions and court rulings – federal, state, or local – before tribunals organized under the World Bank or the United Nations. 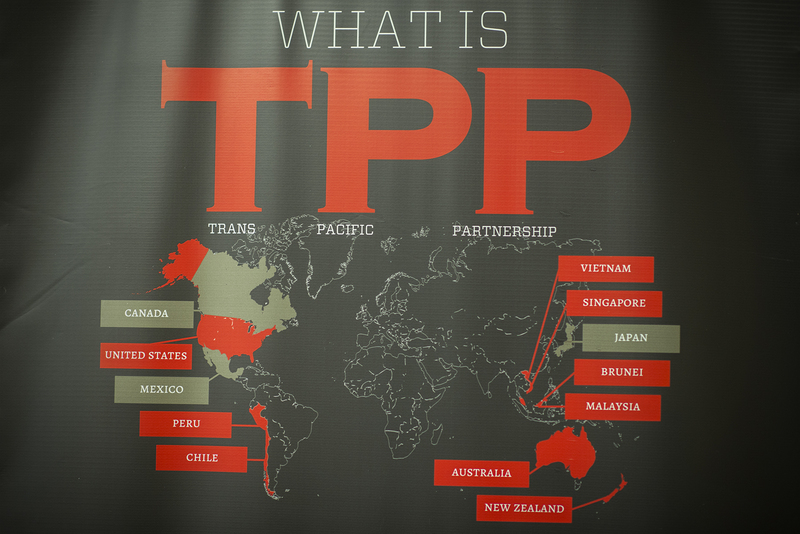 Thus far, TPP is supported by corporate Democrats, Republicans and various businesses. The trade deal would even allow multinational companies to sue in the United States and elsewhere. Therefore, the overall priority of TPP is to protect corporate interest at the cost of the consumers. “Multinational corporations are increasingly realizing this is an opportunity to gut U.S. regulations they don’t like,” said Senator Elizabeth Warren (D-MA) in an interview with POLITICO. These corporations will be able to do this because of the Investor-State Dispute Settlement (ISDS) within the TPP. ISDS would allow foreign companies to challenge U.S. laws – potentially to pick up huge payout from the taxpayers – without ever stepping into a U.S. court. Moreover, from 1959 to 2002, there were about 100 ISDS claims worldwide. However, in 2012, there were 58 cases. Two recent cases include a Swedish company that sued Germany because Germany decided to phase out nuclear power after Japan’s Fukushima disaster, and a Dutch company that sued the Czech Republic because the Czechs didn’t bailout a bank that the company partially owned. “Conservatives who believe in U.S. sovereignty should be outraged that ISDS would shift power from American courts, whose authority is derived from our Constitution, to unaccountable international tribunals,” said Sen. Warren (D-MA) in the Washington Post. “You now have specialized law firms being set up. You go to them, tell them what country you’re in, what regulation you want to go after, and they say ‘we’ll do it on contingency,’” said Lori Wallach, director of Global Trade Watch and an opponent of the TPP. For example, in 2013, Eli Lilly took advantage of a similar provision under NAFTA to sue Canada for $500 million, accusing Ottawa of violating its obligations to foreign investors by allowing its courts to invalidate patents for two of its drugs. It has been reported that the Obama administration hopes the Trans-Pacific Partnership will be a centerpiece accomplishment of his second term. The officials also claim they are confident in passage of both TPA and TPP, however with largely Republican support and just some Democrats. The administration is asking Congress to “fast-track” the TPP, meaning that lawmakers wouldn’t be able to amend the deal, only vote up or down on what the administration negotiates. Even so, many progressives including myself cannot stand the TPP, they make up the organized left (trade unions, environmentalists, human rights, etc.). 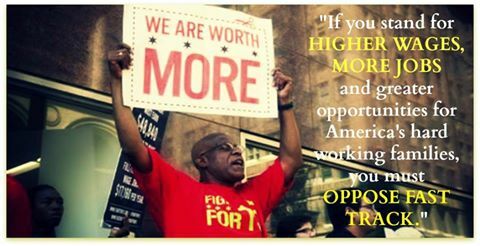 Progressive Coalition for American Jobs (PCAJ) includes some of the most senior members of President Obama’s former campaign team. 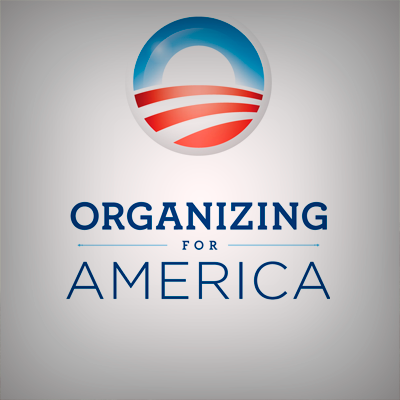 Daily Kos reported Mitch Stewart, former aide the president asked to run Organizing for America (OFA), and Lynda Tran, the former OFA press secretary. Earlier this month, a press release from 270 Strategies announced the campaign firm started by Stewart and President Obama’s former field director, Jeremy Bird. This is very upsetting for me personally as a former OFA member and as a supporter of President Obama. “If you look at the progressives – labor unions, activists, online organizations – who are lined up against the TPP, there are no credible groups left to build a ‘coalition,’” said an aide to a progressive House member. Even House Minority Leader Nancy Pelosi doesn’t seem to support the TPP, as she privately cautioned her members to keep their powder dry in order to negotiate the most liberal deal possible. PCAJ was asked about who funds the group and who the members are. Tran, the former Obama aide wouldn’t answer any of those questions. She did say, “We won’t be hosting rallies or organizing major field activities.” Instead she said they will focus on helping “get the word out” on President Obama’s trade deals. “There is a progressive case to be made for this and I think the goal of this group [PCAJ] is to say, ‘There’s more than one kind of progressive out there with a message on trade’ and what hasn’t been heard,” said an aide to a member in the New Democratic coalition who has been working with the PCAJ. Based on all of the above and additional resources, I believe I am better able to understand the TPP. Therefore, I stand against it, and I ask you all to join me in speaking out against this terrible “trade agreement.” I believe that President Obama does wish the best for our nation, however he is most definitely wrong when it comes to the TPP. Reblogged this on Progressive Equality Values Iowa. Next Unicameral Needs Your Voice on LB586, WorkPlace Protections.